I’ve been talking, hyping up ICOs a lot. Now let’s see what the history of ICO is. Let’s kind of get together an idea of how this smartest concept came from. 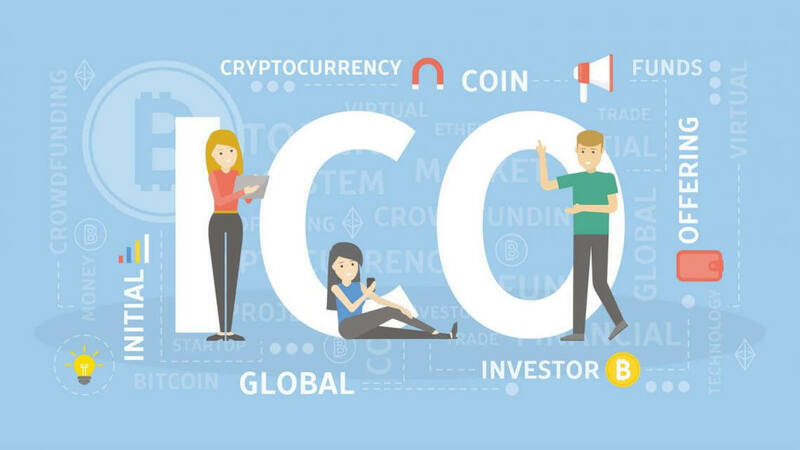 The very first ICO was launched by Mastercoin. They’re probably the first ones to truly do this on a big scale. Mastercoin was like ”Hey, you know what, we’re trying to raise money but let’s just raise money from the general public in the same way as crowdfunding campaigns do it, but, in exchange, as opposed to giving them a product, we’ll give them tokens, we’ll give them a cryptocurrency.” People loved it. They loved this idea. There raised so much money. They raised five million dollars from this crowdsale and people loved it. That was the very first ICO. Moving forward, we’ve had lots of big ICOs. We had Ethereum ICO. I met lots of millionaires at Token Summit that made their millions on Ethereum ICO. People were able to invest in Ethereum ICO. They raised, I believe, 18 million dollars, and the price for Ethereum token at that point was 30 cents. I don’t know if you checked the price of Ethereum right now, but at the time when I checked it, it’s about $160, so that’s a big return on your money in less than three years. It’s like life-changing profits of Tai Zen. Then the DAO was the biggest ICO we had, and they raised over 160 million dollars. Now it has come to a point where the industry and the space is so mature, that we have ICOs every single week. They are at different counters. You can go out there and find different ICOs to invest in, but this space is just the beginning. The best is yet to come. Previous Post What is Crowd Funding? Next Post Are ICO’s Safe To Invest In?